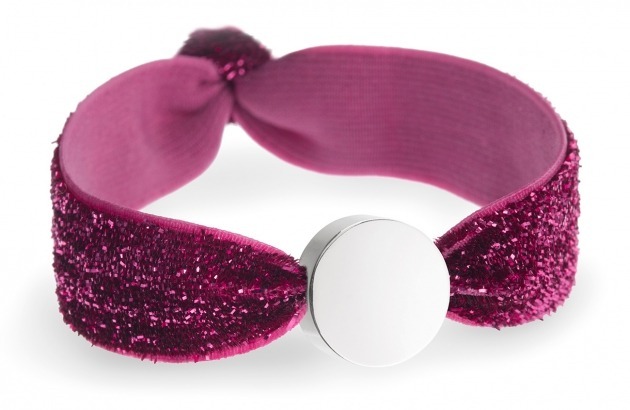 So comfortable and easy to wear our deep pink glitter bracelet is perfect for children and little girls who love a bit of sparkle. These stretchy personalised bracelets are threaded with a rose gold or silver bead and then personalised with a name, message or special date. You can add a heart or star symbol too.